Bloggers made me buy it! So this is a post I’ve seen circulating a lot recently and it is basically a post dedicated to products I was influenced to buy by bloggers and my opinions of them. I have quite a few to get through, so I’m not gonna ramble here too much, let’s just get straight into it. I tried so hard so many times to get this lip kit because I saw so many posts about how good they were etc. However, to be completely 100% honest, I am massively underwhelmed. I got the shade Kourt K which I love, but it’s hard to apply, it’s sticky and I find it actually crumbles off of my lips and just leaves them looking stained. I’m not sure if I got a bad batch, but my lip kit isn’t great and isn’t worth the money or effort that it took. I read about this and product SO MANY TIMES on beauty blogs and I just had to try it. 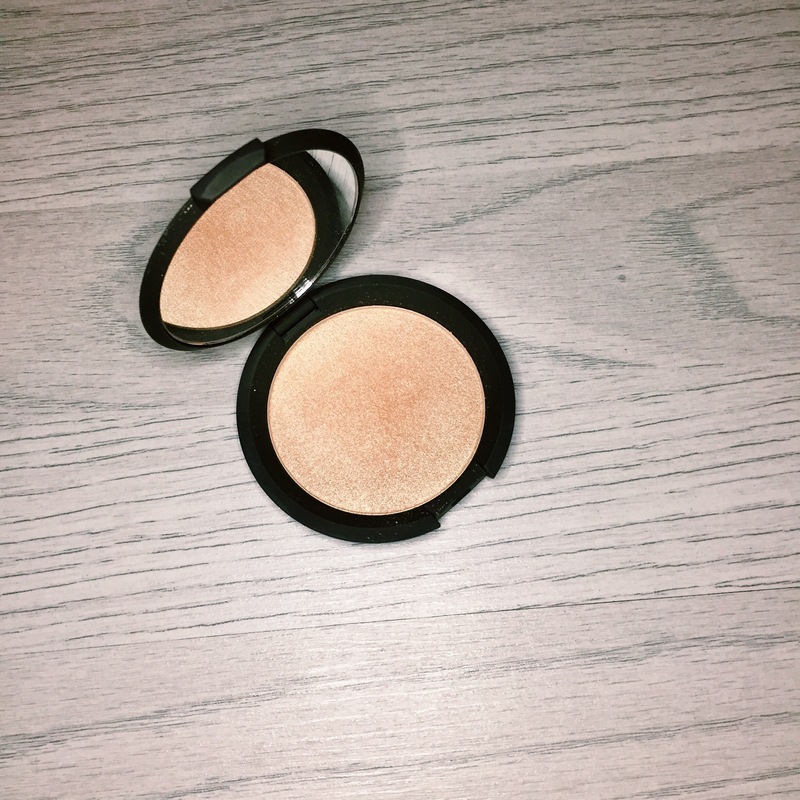 THIS IS THE BEST HIGHLIGHTER I HAVE EVER USED. 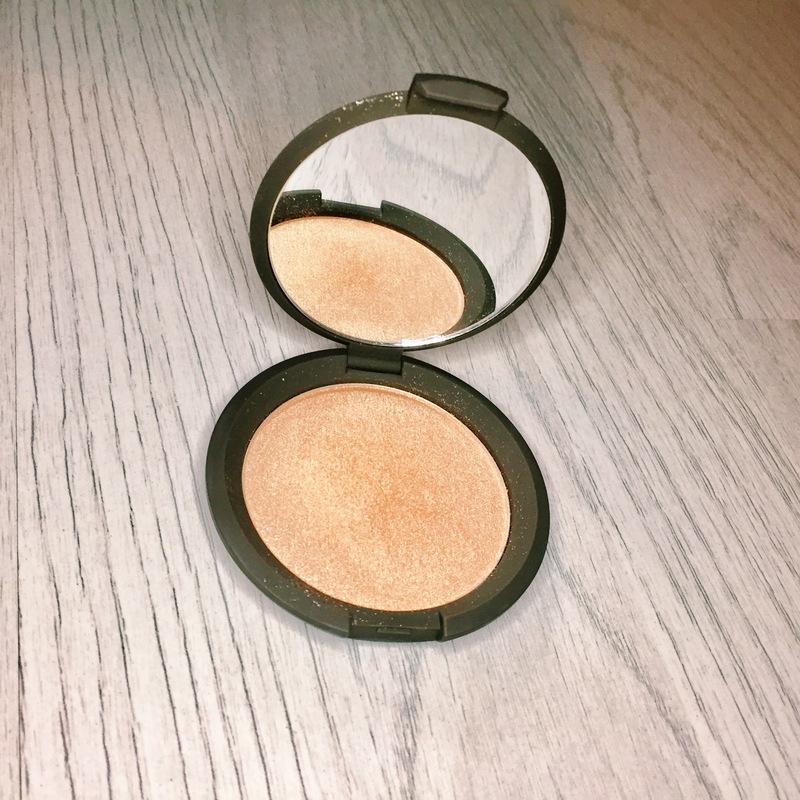 IT GIVES ME THE MOST AMAZING NATURAL GLOW. This is my fav product ever right now, I thoroughly recommend it! I bought this palette simply because of the reviews I’d read on it and it didn’t let me down. For the price, this product is great! 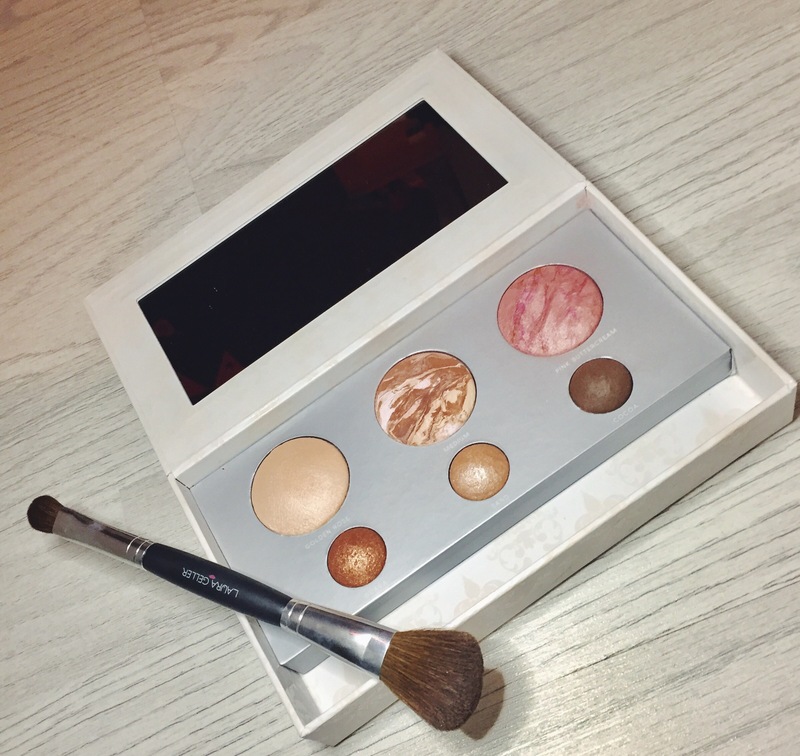 The shades are beautiful, the pigment is good, it’s very blendable and buildable and there’s a great choice of colours! 10/10 from me! This product haunted my Instagram for a fair few weeks when it first came out. I was so excited to try it because I’d read nothing but good reviews, but to be honest it’s pretty rubbish. The colour, supposedly for brunettes, is pretty grey on my eyebrows. It also only really works where you’ve got hairs, so my eyebrows looked awfully full in some places and awfully gappy in others. After wearing this for a few hours, it sort of started to crack on my eyebrows and almost peel off. By the end of the day, it looked dreadful. I’m sorry benefit, I’m usually a fan, but this product did not impress me whatsoever and I won’t be wearing it again! 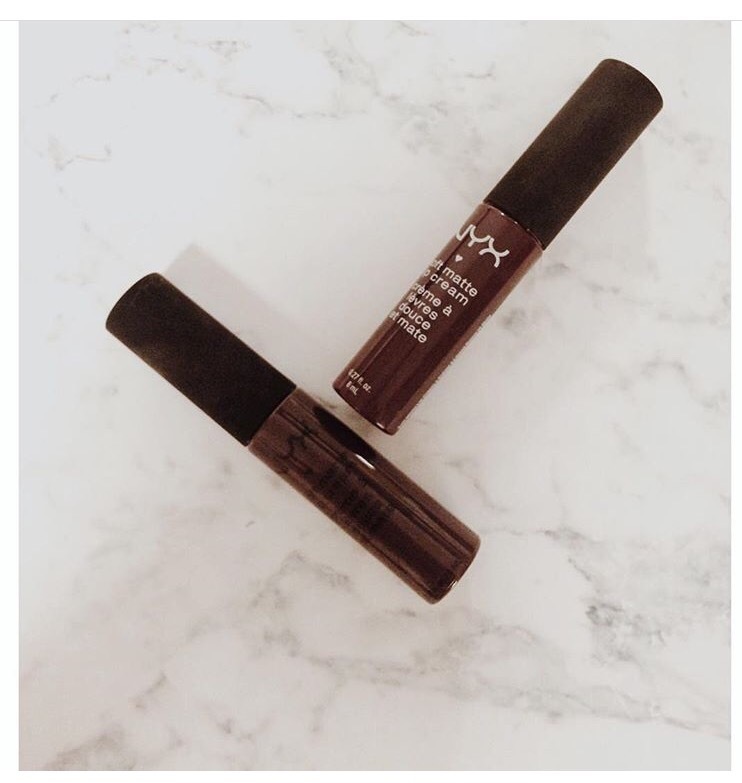 I’d never even heard of the brand NYX before I started blogging so this buy was definitely influenced by bloggers. I love this product, it’s so inexpensive compared to the Kylie Lip Kits and I prefer everything about it, even if I do have to top it up a few times during the night, the formula makes it so easy to apply and doesn’t dry out the lips! I see so much hype about the brand Laura Geller that I just had to try their products. I chose the ‘best of’ palette to sample a little bit of everything and I couldn’t be happier with it. 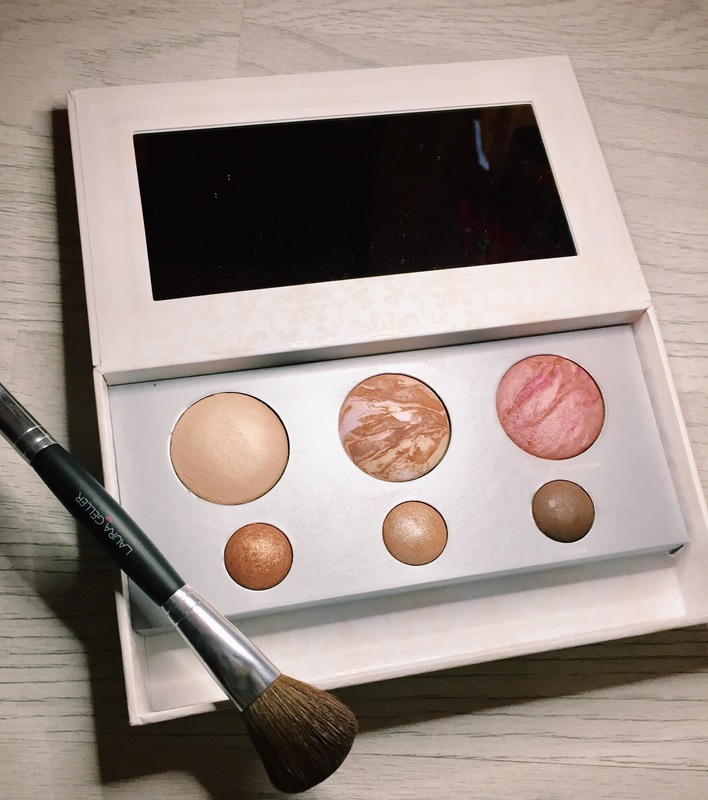 The bronze and blush shades are beautiful, although the highlighter is a little too subtle for me. 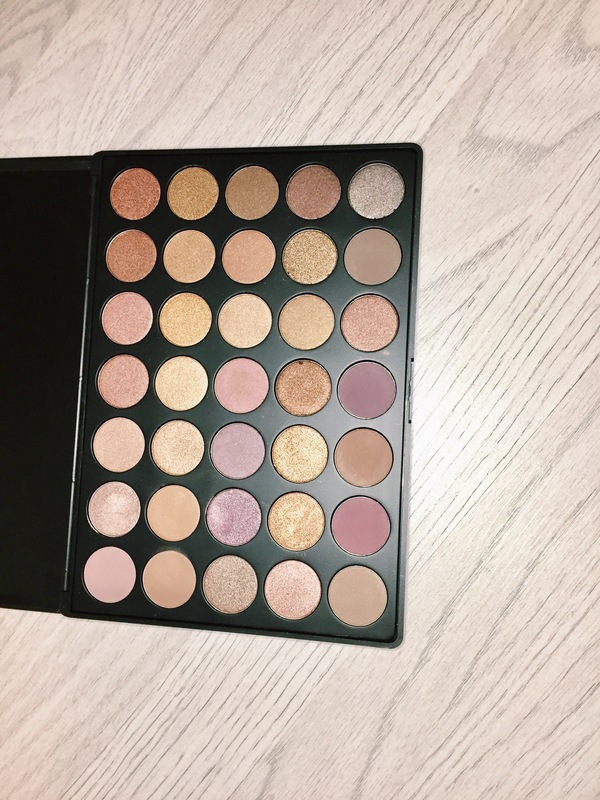 What makes this palette is the eye shadows though, I adore them so much so it’s a 9/10 from me! 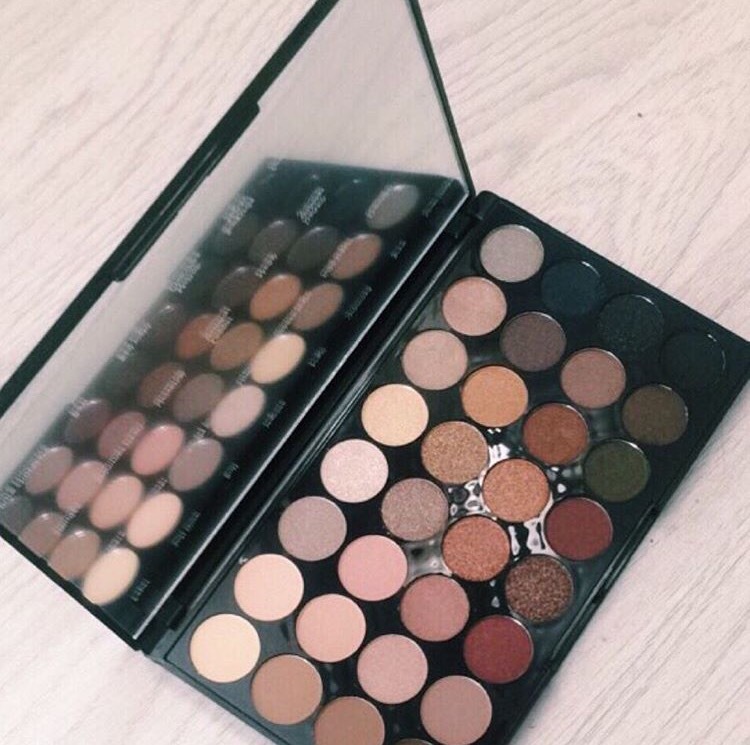 If you haven’t seen the blogger/YouTuber hype over morphe palettes you must be living under a rock! They are all my instagram feed saw for a while and I can definitely see why! The pigment of these shadows is AMAZING, like INCREDIBLE. 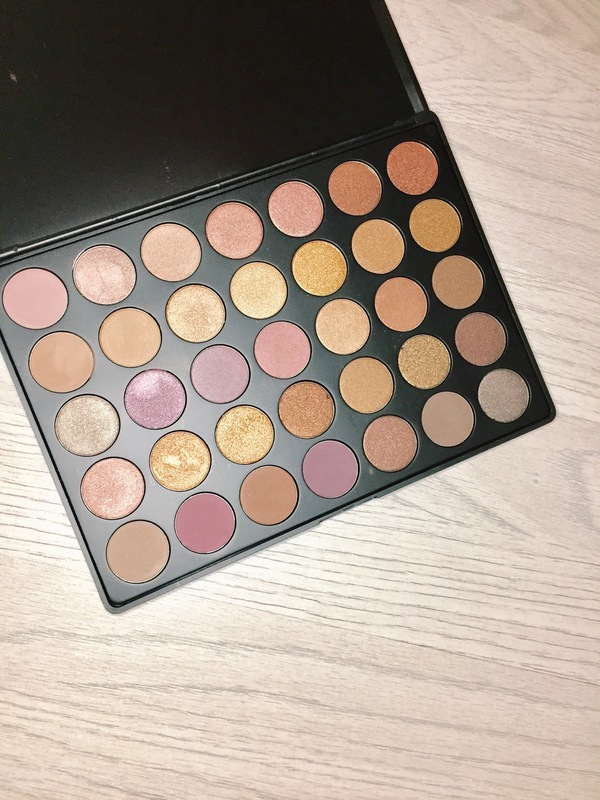 It’s definitely becoming my favourite palette and I cannot wait to order another one! And that’s all from me today! I hope you enjoyed this post and I’ll see you soon! 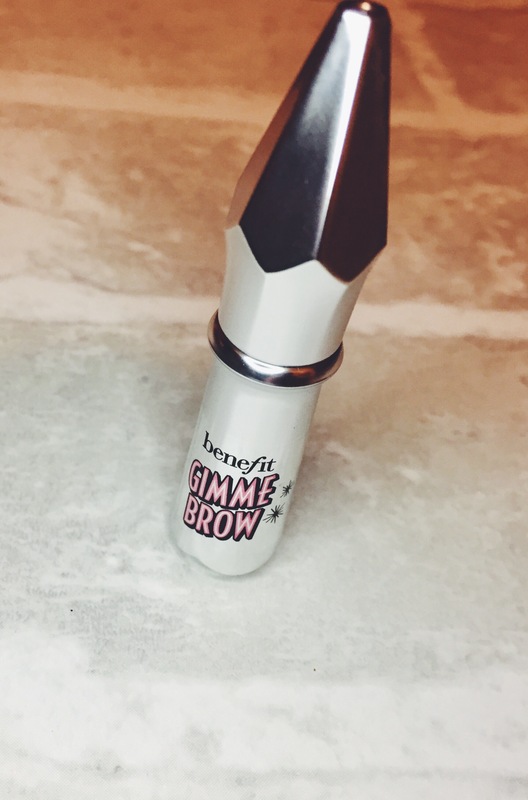 I totally agree with the gimme brow benefit product.. it started to crack on me too, so I was really disappointed because everything else I’ve used has been good! Ahh I’m so glad to hear this! I thought I was the only one! Loved reading this, Hayley! I’m always intrigued about what blogging and YouTube encourage people to purchase! I never gave in to the Kylie Lip Kit hype, mainly because I’d heard about soooo many people getting hit with customs charges, and I’m kinda glad I didn’t now, after reading your review! So glad that the other products seemed a lot more positive! Beth from @adventureanx said on her snapchat yesterday that you encouraged her to buy some NYX lip cremes, so looks like you’re inspiring people too! Previous Post Should we censor what we say online? Next Post Slay My Valentines Day!